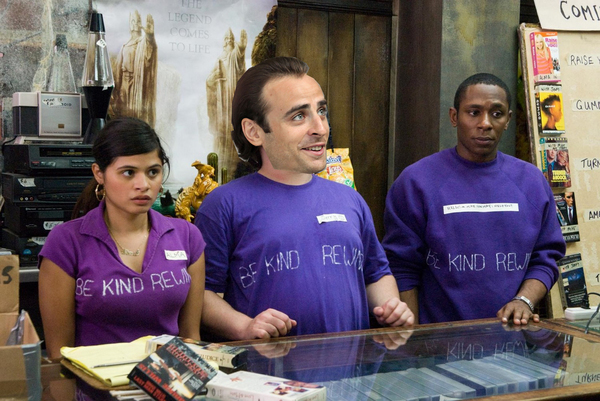 On current form, I’m sure many Man Utd fans would be more than happy if Berbatov gave up football and went to work in Blockbuster. Berbatov – brilliant and as for all of you Bukowski wrote something very true. Enjoy it pigheads! Lol. Berbatov is so epic.